Steelers Cutting Ties with Taylor? | "IT'S A STEELERS WORLD"! Steelers Cutting Ties with Taylor? 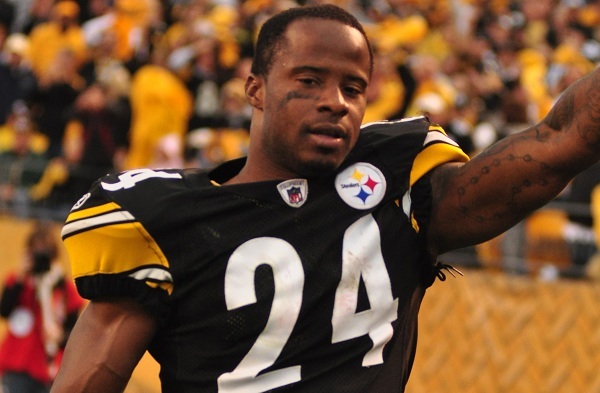 The Pittsburgh Steelers likely won’t re-sign impending free agent cornerback Ike Taylor, reports ESPN.com. Taylor, 34, dealt with multiple injuries this season and finished with 16 tackles in five games. During an interview with Joe Starkey of CBS on January 13, 2015 Taylor was asked about his future with the Steelers. Up until the end of the 2014 season, it always seemed like the Steelers were in denial about just how much Taylor has declined, and it’s scary how often the team would trot him out as the No. 1 cornerback. How many starting corners allow 20 of 26 passes thrown at them in five appearances to be caught? How many have zero picks with four touchdowns allowed and just two PDs in five appearances? Per Pro Football Focus, Taylor also allowed just over 16 yards per reception, a 157.2 QB Rating on throws into his coverage, and a catch rate over 75%. Taylor has spent his entire 12-year career with Pittsburgh. He said this month he’s OK with 2014 being his last season. And personally as far as I’m concerned, it should be his last year playing period. A very talented player in his time, but his time as of recently has been plagued with injuries and blown coverages. My best goes out to him whatever or whenever he may land. Come check out my blog about Pittsburgh sports!! !